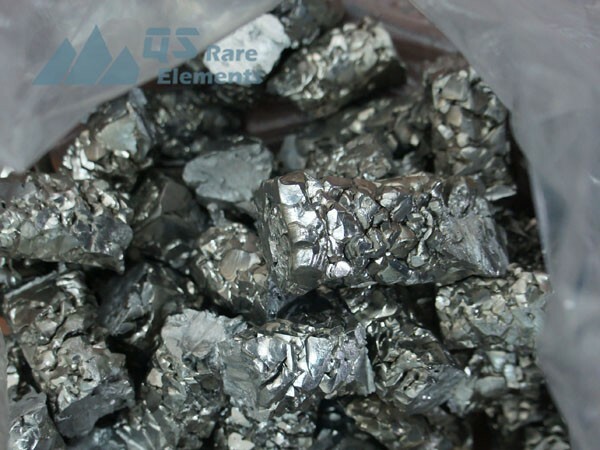 QS Rare Elements has two grades of Zirconium. The high purity Zirconium material from zirconium crystal bar, and R60702 grade zirconium(commercial pure) made from zirconium sponge. Both grade are available in sheets/foil, wire, and raw material. Zirconium is considered quite sensitive due to the application in nuclear reactors. However, Zr is highly corrosion resistance with its dense oxidized surface, the same as Ti but even better. There are about 2% of Hf in Zirconium by nature, and its considered harmless for most of applications except for the nuclear projects. Separation of Zr and Hf is quite difficult and usually people don't conduct the separation for commercial use. Most of industrial scale zirconium products are made from zirconium sponge, while special applications that require higher purity usually make an extra crystal bar process to get high purity zirconium crystal bars. QS Rare Elements, as a professional rare element supplier, has rutinely stock for Zr and Hf crystal bars to serve the R&D departments and laboratories.